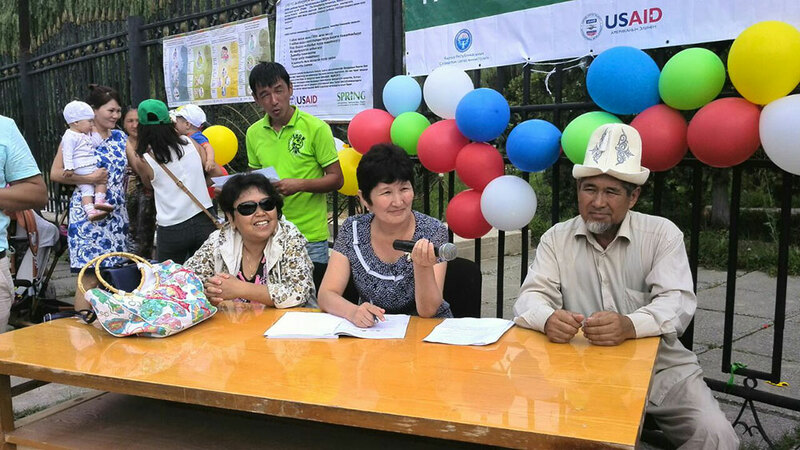 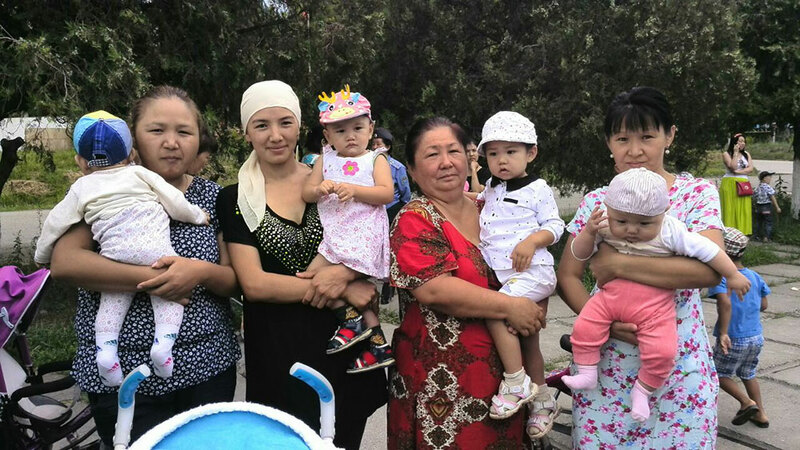 SPRING Staff in the Kyrgyz Republic, together with local leaders in the town of Kara Kul, Jalal-abad Oblast, held an event with 150 people to raise awareness of the importance and health benefits of breastfeeding. 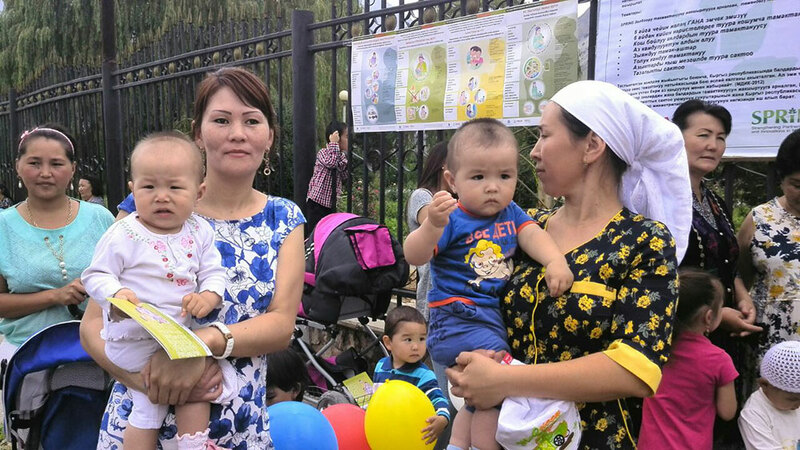 Mothers and infants participating in the Kara Kul town World Breastfeeding Week event. 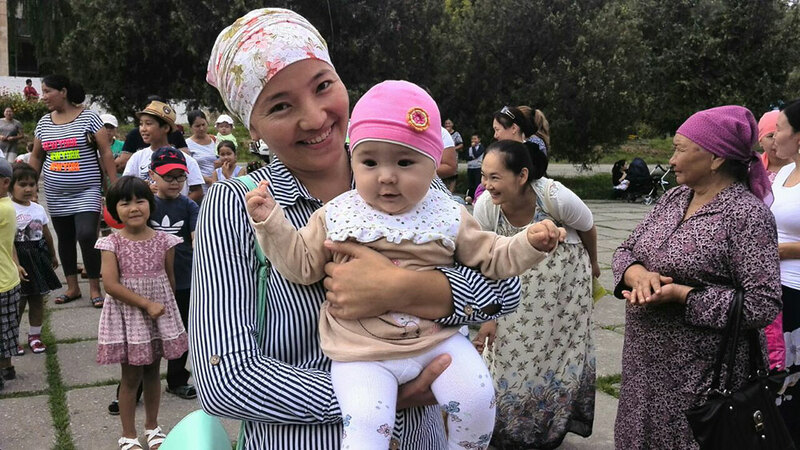 A mother and her infant at the Kara Kul town awareness event. 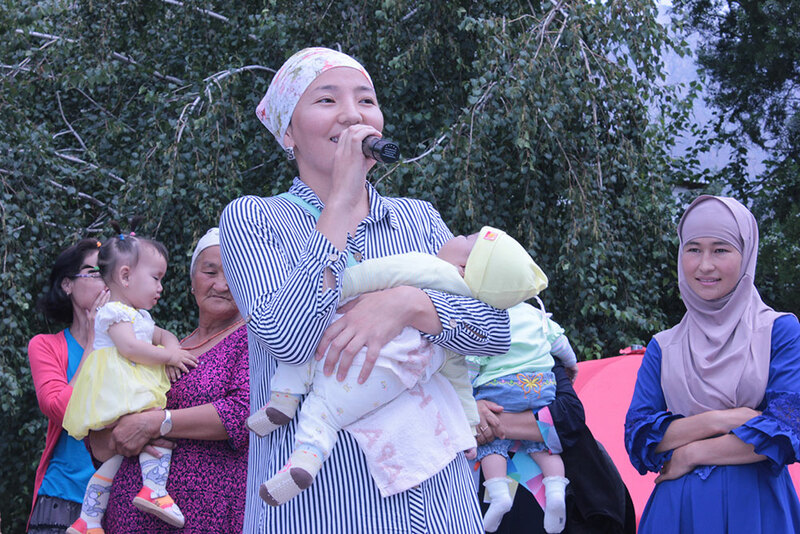 A mother in Kara Kul takes part in a contest for songs about mothers and children. 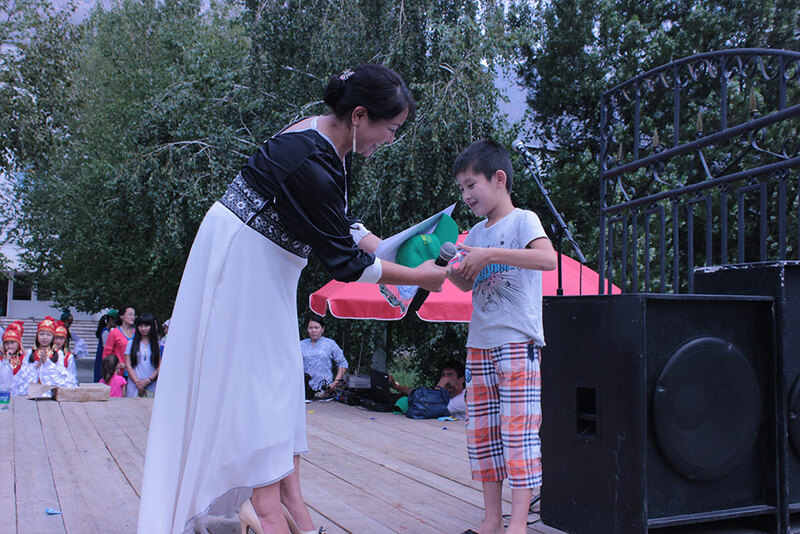 A boy performs a song about his mother. 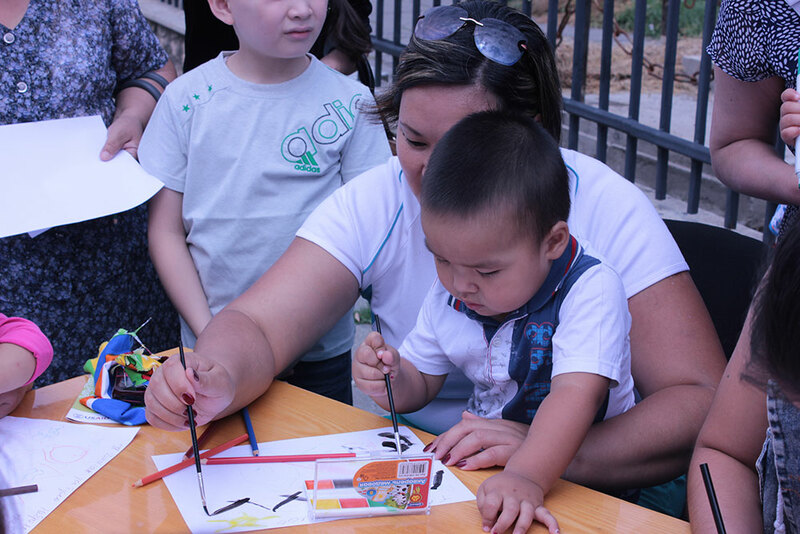 A mother and her child taking part in the drawing contest. 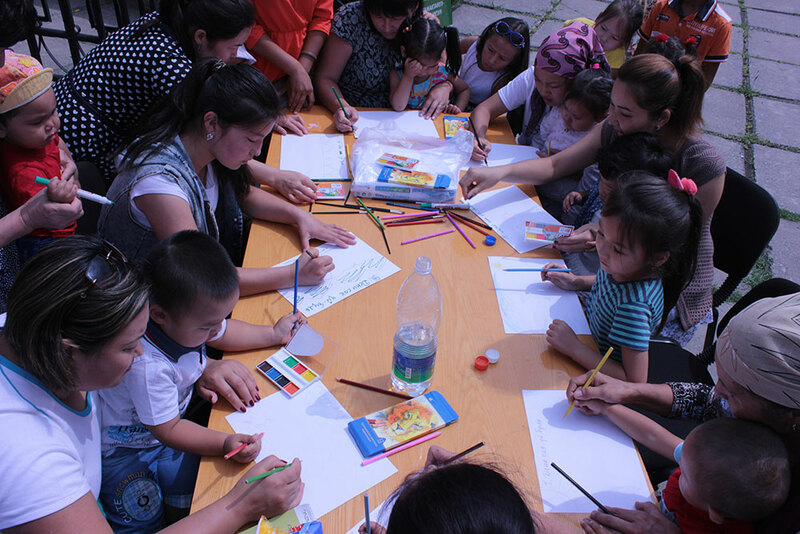 Participants in the World Breastfeeding Week event take part in a drawing contest about healthy families. 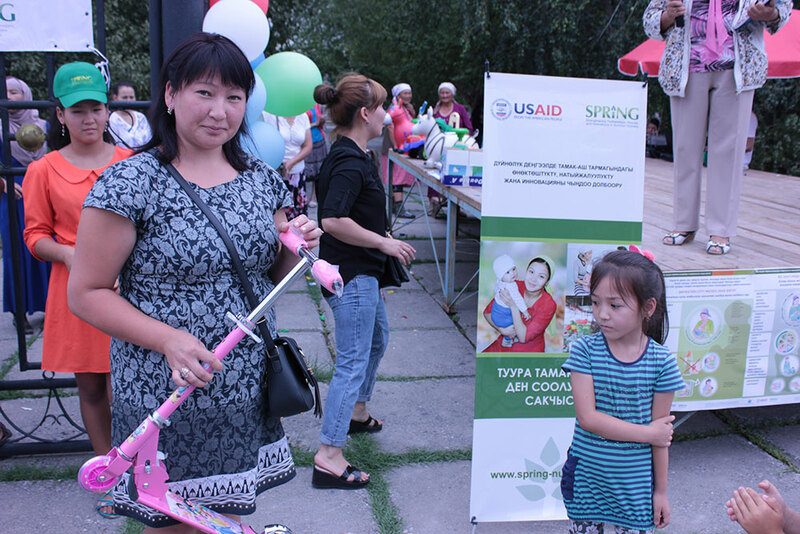 A mother in Kara Kul with her daughter, who won a drawing contest as part of the celebration event. 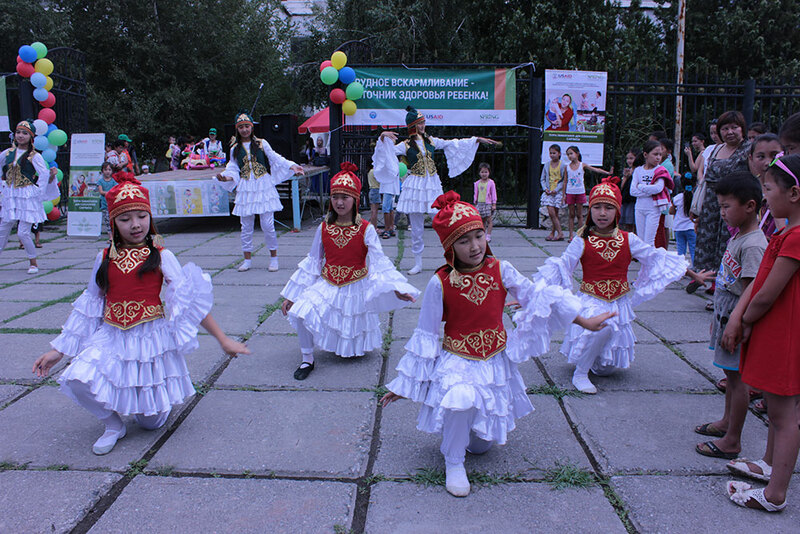 “Jash Kiyal” performs traditional dances as part of the World Breastfeeding Week celebration. 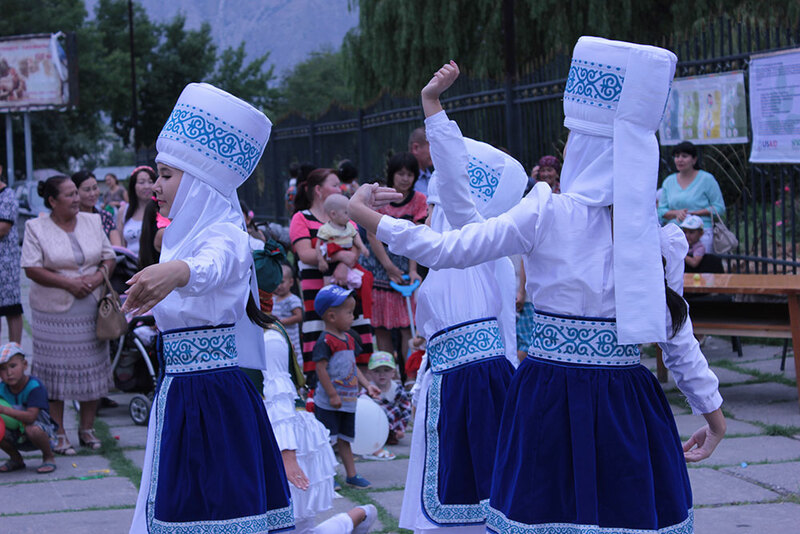 Local dance group “Jash Kiyal” performs traditional dances as part of a SPRING World Breastfeeding Week event. 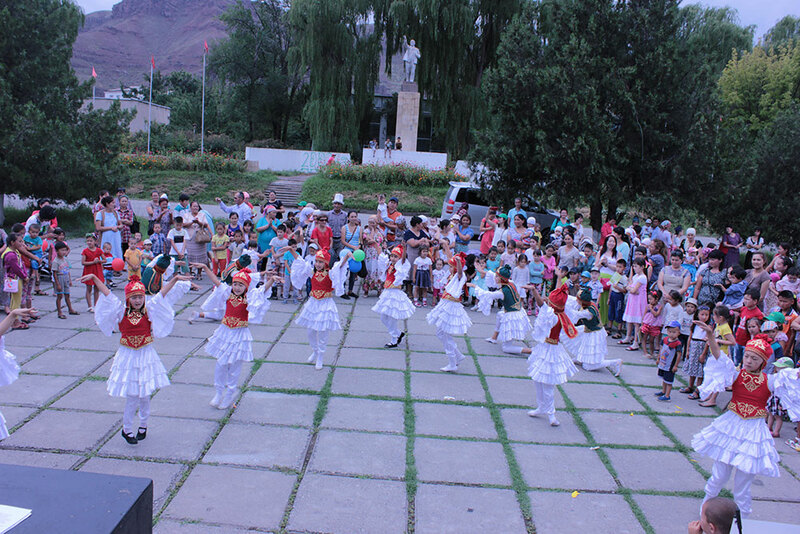 Local dance group “Jash Kiyal” performs traditional dances as part of SPRING’s World Breastfeeding Week event in Kara Kul. 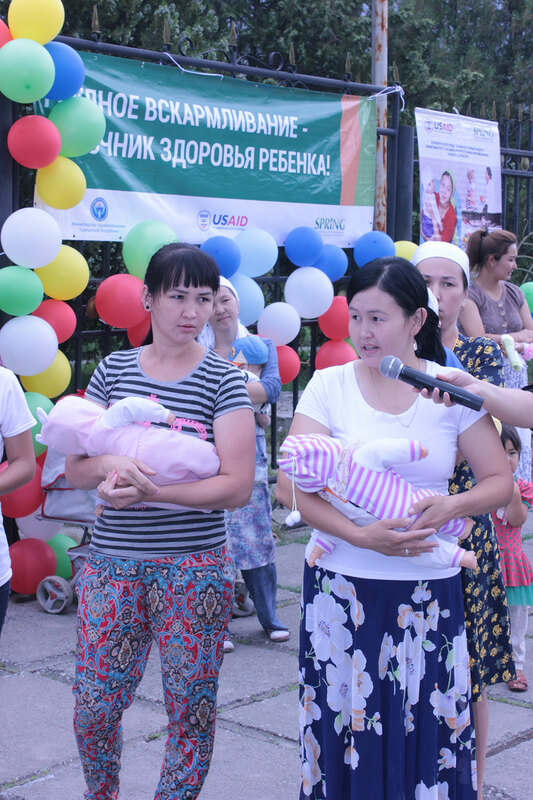 Participants in the World Breastfeeding Week event take part in a quiz about optimal feeding practices. 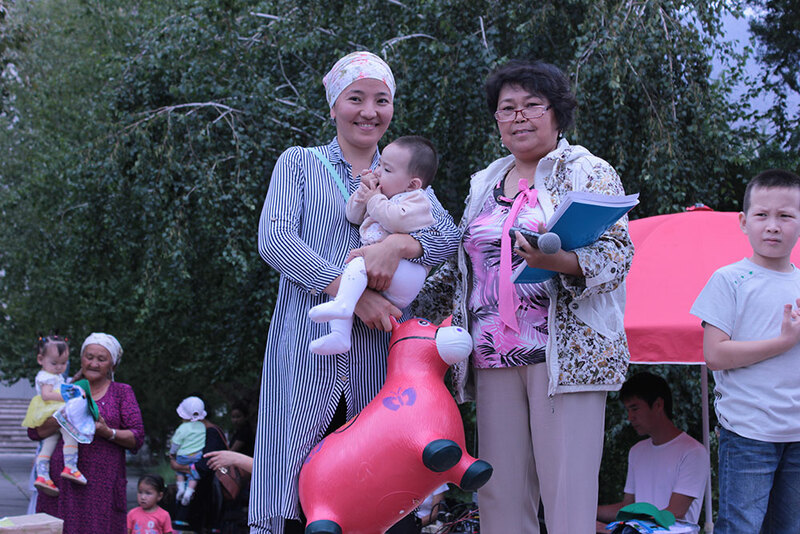 Kara Kul’s Chair of the Women’s Committee, Deputy Director of the town General Medical Practice Center, and imam sit on a panel to speak with attendees about breastfeeding practices. 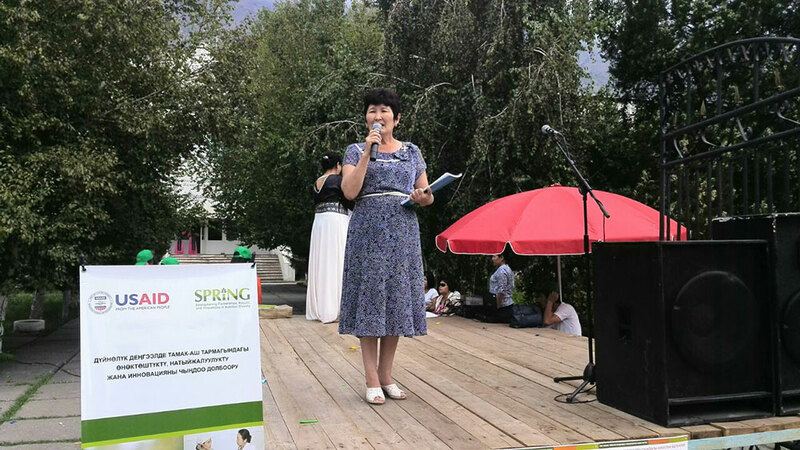 Ms. Mederova Gulmira, Deputy Director of General Medical Practice Center of Kara Kul town, speaks about World Breastfeeding Week and about the medical center’s maternity department.